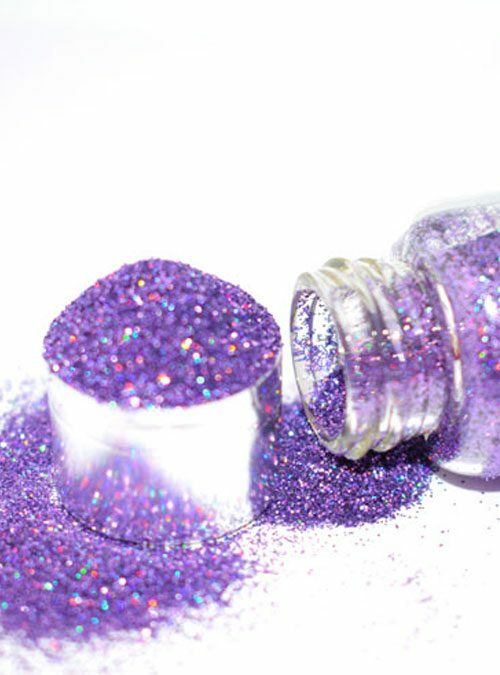 Crush is a pretty autumnal pink glitter. 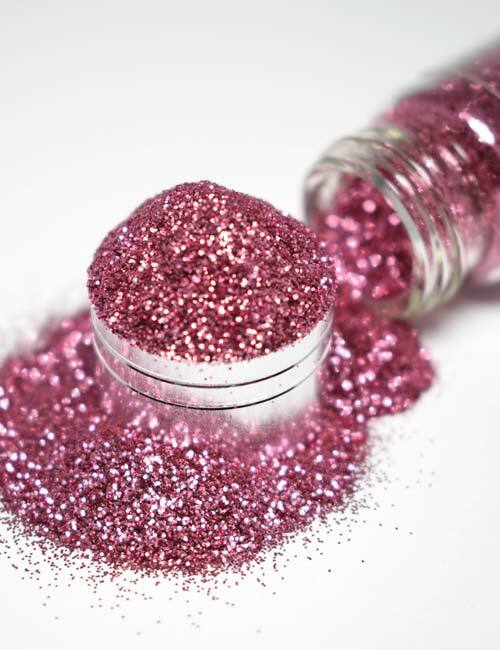 Crush is a pink berry toned metallic glitter in an ultrafine particle size. 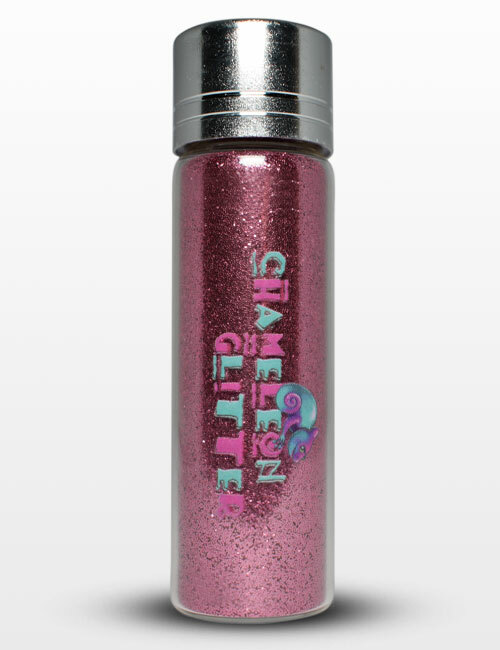 A perfect pink toned glitter for autumn/winter. 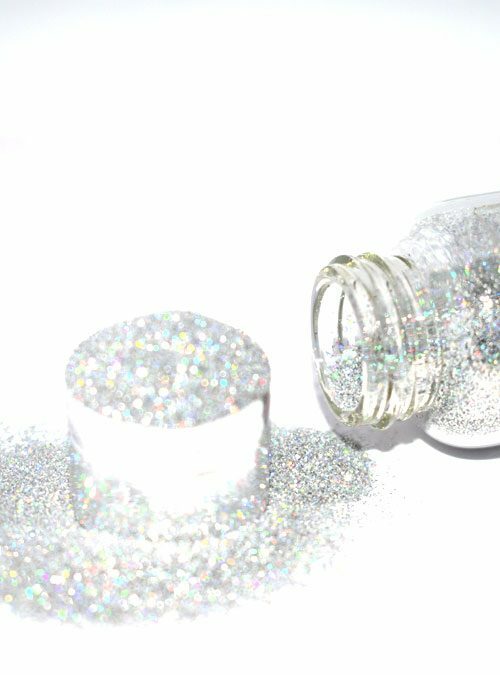 Crush can be used with gel polish, acrylic or nail varnish. Crush is available in 10g bottles or 5g resealable packets.